Plastic Food & Flying Pans! Plastic Food is Yummy -said nobody ever. 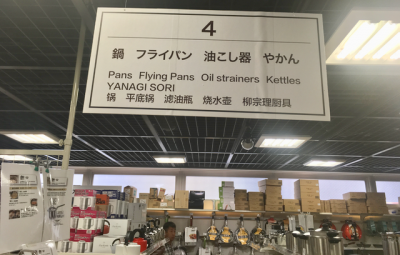 Plastic Food is Fantastic but watch out for flying pans -Mobal Blogger, Tokyo. Flying Pans are Real- says so here! 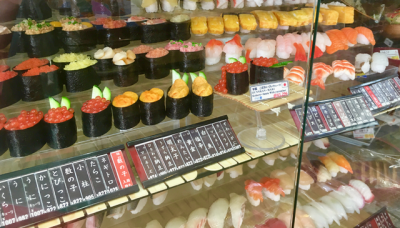 Many a tourist in Japan has been saved by the Japanese phenomenon that is plastic food. Not necessarily by its nutritional value but more by the fact that the plastic food is not just a distant fore-glimpse of the dish to be served – it’s an amazingly close replica! 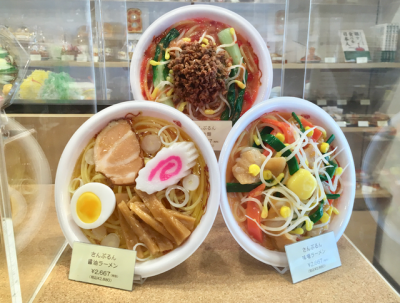 In comparison to the recent phenomenon of fake news, in Japan fake food has been around for over 100 years and was a way of helping potential customers to “visualise” the menu before deciding what they wanted to order. 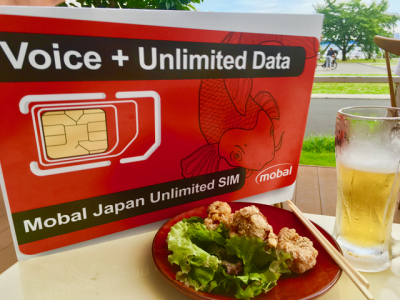 Japanese food is often described as food to first be “eaten with the eyes” which perhaps explain why plastic models were favoured over static menus for discerning foodies. Of course like everything else considered “traditional” in Japan the plastic food industry is also under pressure from changes in technology such as digital menu-boards so recent innovations are many. One company, the Iwasaki fake food company, have turned to renting hamburgers and the like and have over 13,000 clients annually paying a monthly flat-fee for their fake food. The going rate for a rental burger is about 1,000 yen/month should that tickle your fancy. 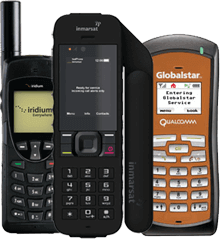 But the real winners of these innovations are tourists. Nowadays it’s a must to visit the Kappabashi area of Tokyo- a short walk from the must-must Asakusa area. Going by subway the nearest station is Tawaramachi. For fake food fans one shop to consider stopping by is that of Ganso-Sample- their website isn’t up to much but has a really cool image of plastic carrots bathing in a bath of plastic curry (click here!) . They offer daily tours at 11am/2pm/4pm for 1-hour plus where you get to see how plastic Tempura and Lettuce models are made from wax. The price of 2,160 yen per person is fair but needs to be booked in advance. Relaxing with a Plastic Beer! Honestly it’s fake! No fun at all!